Scrum is not a quick fix. It won’t make your software better overnight. It won’t increase trust between your team and its stakeholders in a flash. And, especially at first, it will seem like it causes additional overhead, not less. But there’s a secret to making Scrum work for you, and it’s not hiring an agile coach or getting a certification. 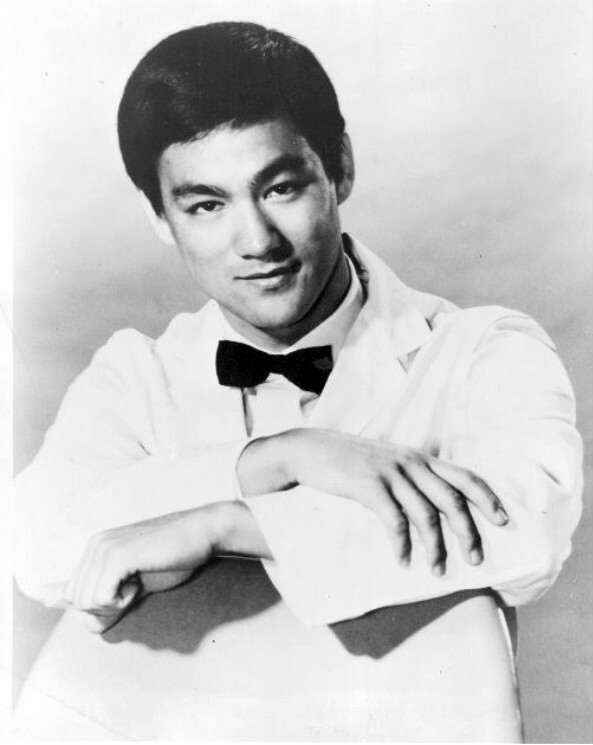 You’ve probably heard of Bruce Lee, American-born and Hong Kong-raised martial artist and actor. 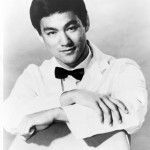 In addition to founding the “neo-classical” Jeet Kune Do fighting style, he’s famous for his martial-arts related movies, such as Enter The Dragon, Fist of Fury, and The Big Boss. Jeff Hoffman is a serial entrepreneur, motivational speaker, film producer, and jazz artist. He’s has been involved in many highly successful companies, including Priceline.com and UBid.com. 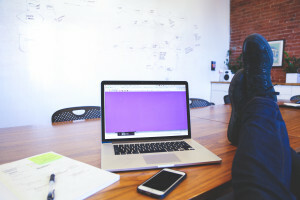 In a post on Inc.com, Mr. Hoffman tells the story of a pair of startup founders who were pitching him on a new business idea. Mr. Hoffman describes the founders as bright, motivated, and passionate — all necessary character traits in the startup world. In their pitch, the founders started with a brilliant idea that excited Mr. Hoffman and made him interested in hearing more. But by the end of their pitch, the founders had also tried to sell Mr. Hoffman on second and third ideas. Big mistake. Bruce Lee and Jeff Hoffman may be in different fields. They might have different talents. But they also have something important in common. They both are big believers in an important truth: to be good at anything, and I mean really good, you have to focus on a single thing at a time. Which leads us to Scrum. Scrum is not a “set it and forget it” project management framework and, I’m sorry to say, it doesn’t have all answers to all of your team’s problems. (In fact, it’s not really a project management framework at all! It’s much more of a state of mind, though that’s a story for another day.) Scrum is, however, a great starting place for your team. But after you’ve internalized its principles and realized its shortcomings, what then? Fortunately for you, Scrum provides a method for inspecting, adapting, and improving your team’s processes: the retrospective. Retrospectives are a chance for your team to go over what’s going well, what’s going not well, and what it can do to improve. But you’ve probably been running retrospectives already, hopefully with some amount of success. Is there a way we can apply the principle of “being good at one thing” to retrospectives? Let’s focus on the outcome of a retrospective — the action plan. Action plans are a list of things the team has agreed to try to change, fix, and improve upon. Action plans consist of one or more action items, each of which should be written in an actionable format. Some teams choose to follow the SMART acronym (specific, measurable, assignable, realistic, time-related). Others follow the Who, What, When paradigm (who will be responsible, what will be done, when will it be done by). Both work well. 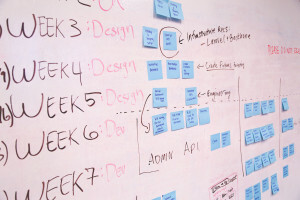 As a former Scrum Master, I’ve come across many teams that have a tendency to create lengthy action plans consisting of 5, or even 10, action items. These teams finish their retrospectives excited and energized, only to discover at their next retrospective that nothing’s really changed. Why is that consistently the case? Let’s go back to Bruce Lee and Jeff Hoffman, both of whom tell us that to become really good at something we have to focus on it alone, at the exclusion of everything else. Applied to Scrum and retrospectives, their advice means that the action plans we create should have a single action item. That’s it. Just a single thing that the team has agreed upon, prioritized, and committed to fixing. Focusing on a single action item means that there will be a much higher probability that the team will follow through on implementing it. Let’s face it: change is hard. The default state of the world is to remain constant, and most people have a natural inclination to stay with what’s comfortable. How likely is it, really, that your team will be able to change 10 things at once? Slim to none. How likely is it that your team will be able to change a single thing within a specific time period? Much, much higher. And therein lies the secret to being better at Scrum. It’s not running retrospectives; your team already does that. 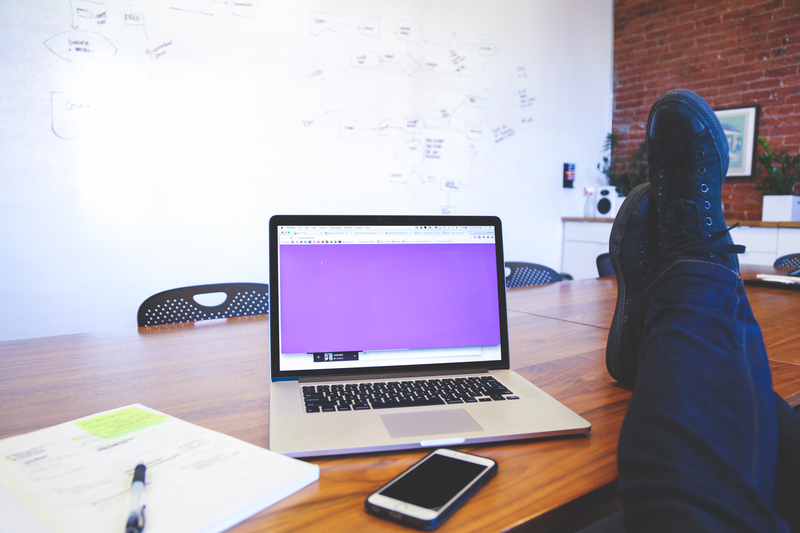 It’s not producing action plans; your team already does that too. It’s having a laser sharp focus on a single action item that will have a measurable impact on the team’s performance. If you follow this advice, you will soon discover the true power of Scrum and agility. 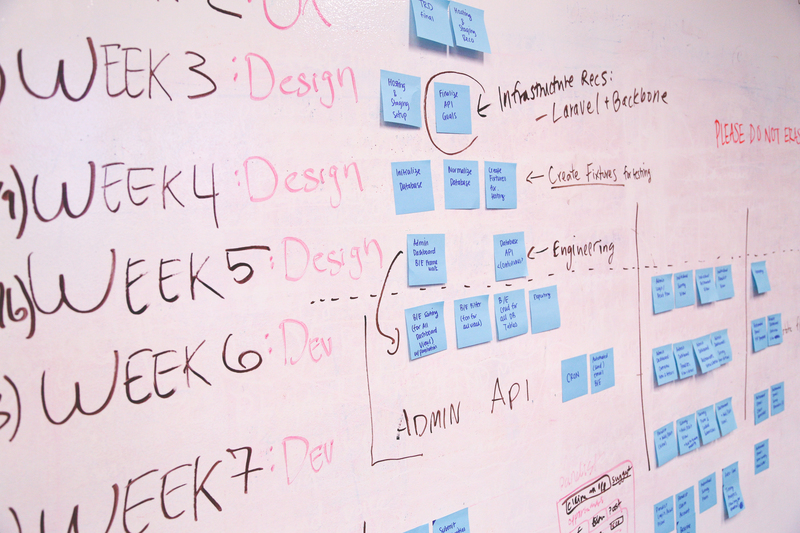 It’s not that Scrum has all the answers — it doesn’t. It’s that it provides the conceptual framework for continuous improvement, which enables your team to get better and better over time. All you have to do is focus on the one thing.